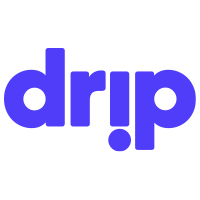 What does Drip do to protect it’s community? Drip does not issue refunds. Transactions are between subscribers and creators directly. To request a refund for a subscription, please contact the Drip creator.